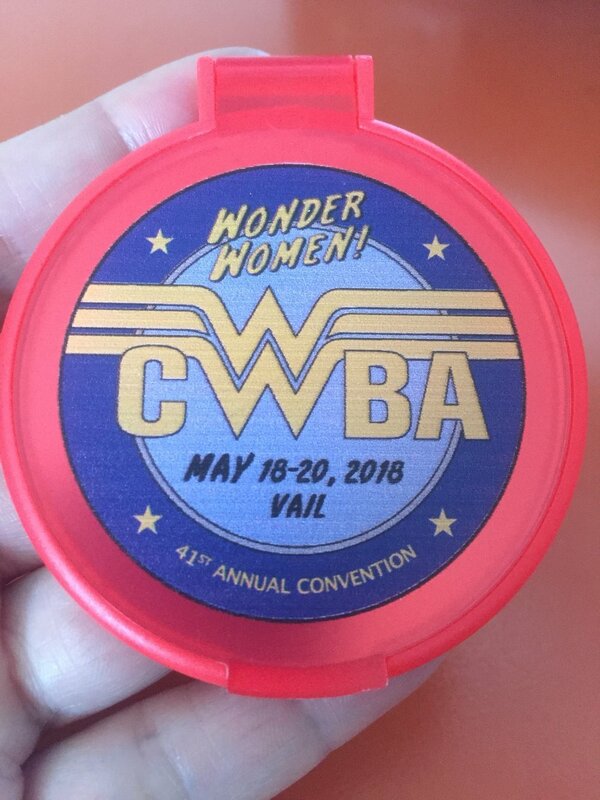 Convention logos, pedestals and column wraps. 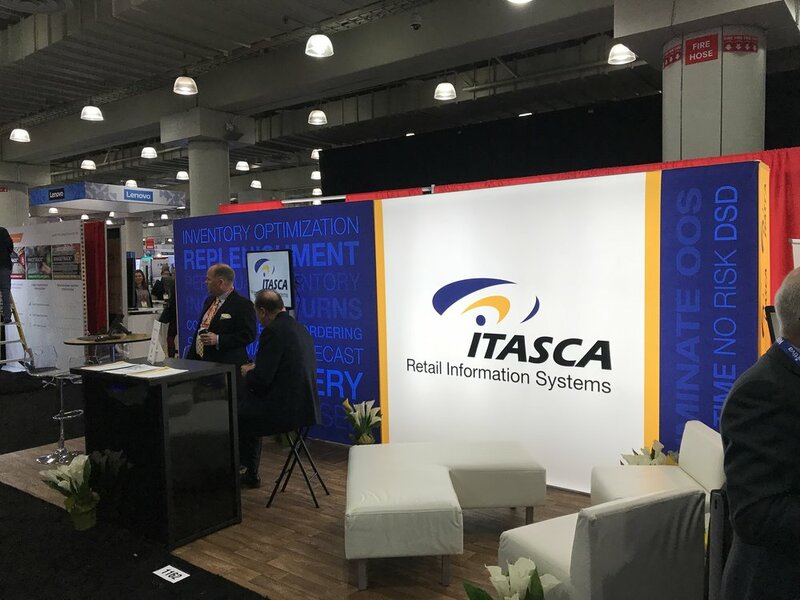 Wall hangings, podium banners, posters. Swag, give-aways and promotional materials. Programs, guides and booklets. Press releases, invitations, evites, emails, social media postings. And a food truck! No, I didn’t bake the cake. Branding and truck design (without a template!!!) for Sarge’s Kantine. Also created menu boards, rack cards, business cards, flyers and labels. Logo, social media posts, ads, journal, swag. 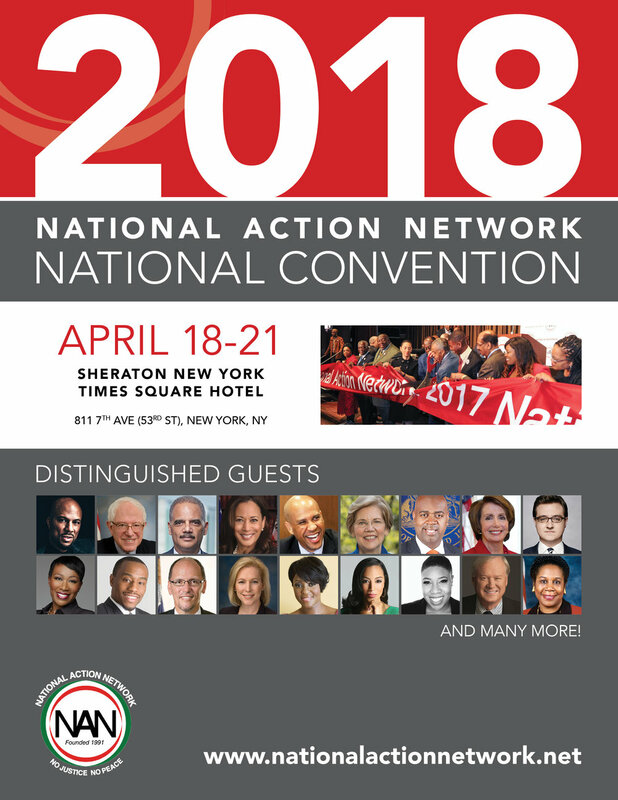 I created the materials for this convention which was held April 18-21 at the Sheraton Times Square. 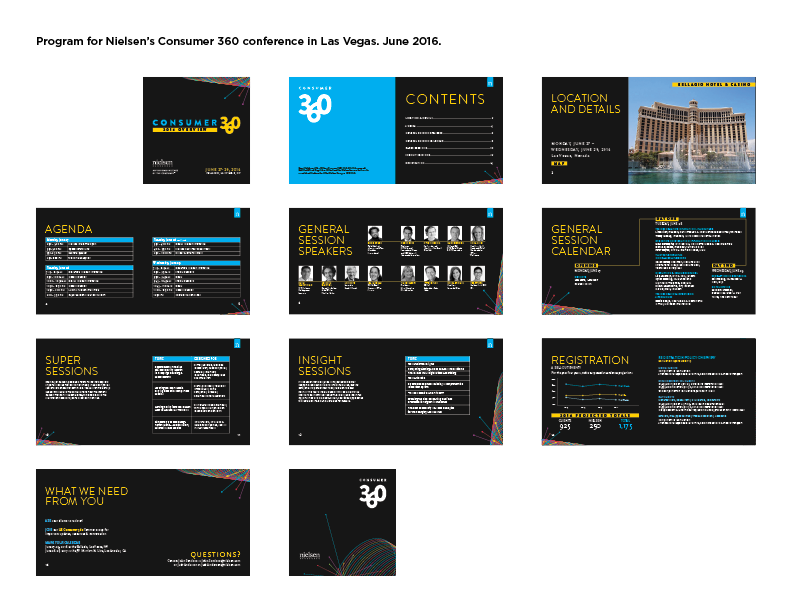 This included panel graphics, social media posts, a brochure and the Convention journal. 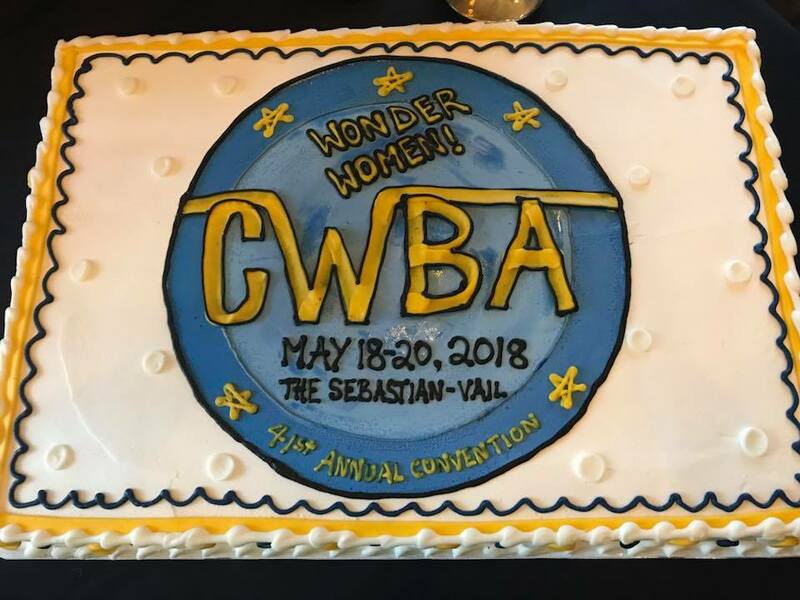 Annual Convention logo 2018 on cake!! 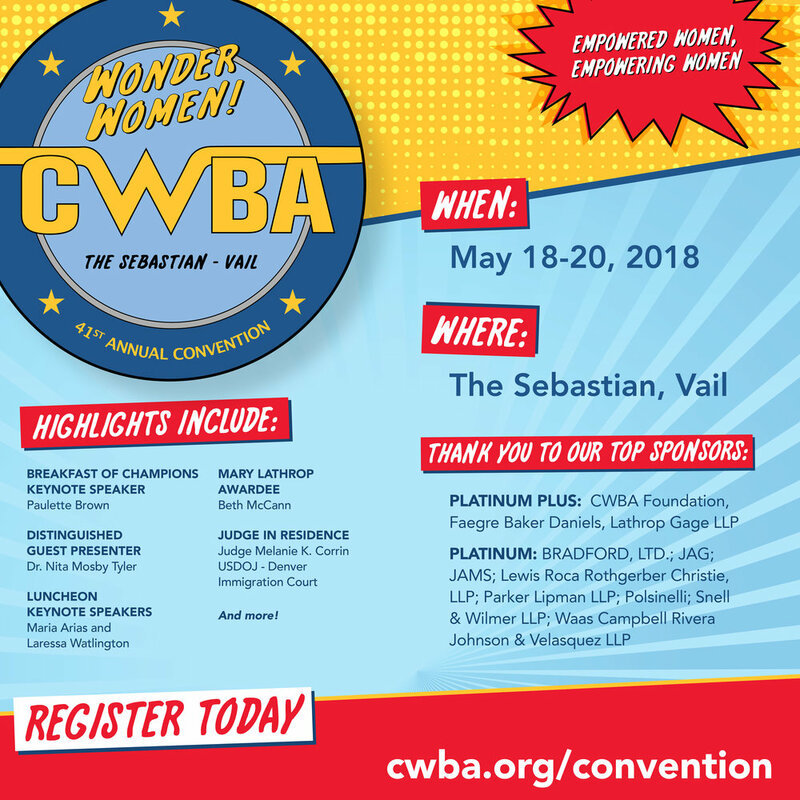 CWBA logo on tote, travel tag, program and guide.